Retreats can seem like pretty expensive and often cater for people with more money than sense. So here we’ve put a list together of yoga and meditation retreats at a reasonable price. We try to keep the prices reasonable on the yoga, meditation and dance retreats that we run in the Sahara Desert in Morocco which cost 425 euros.. Camping in the dunes of the timeless Sahara Desert! with storytelling and music under the full moon in the Sahara Desert! A 5-day retreat. A Call from Pythagoras. The Golden Verses. 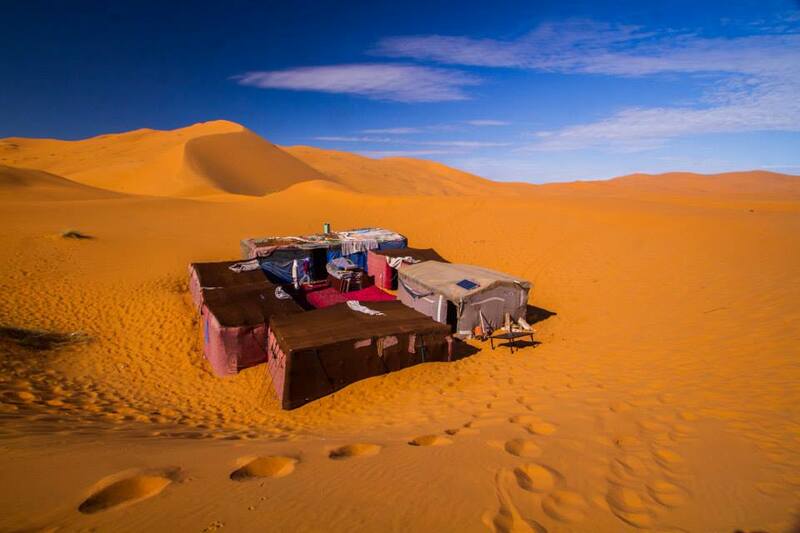 We organise our own retreats in the Sahara Desert each winter. The retreat variously include yoga, meditation, dance therapy, contact improv dance and freeing the voice. All retreats feature storytelling, music and singing around the fire as we camp in traditional Berber tents under the full moon deep inside the sand dunes. Learn more about our meditation and yoga retreats in Morocco. 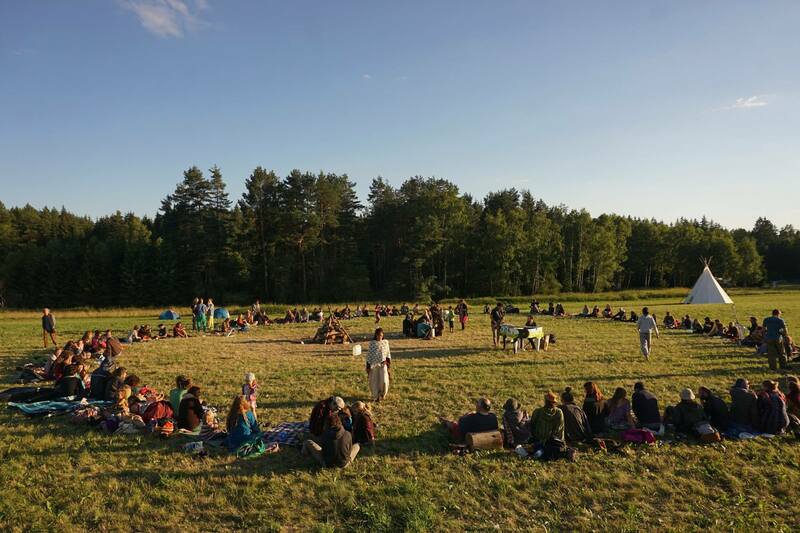 The Festival of Creativity is small enough that it feels like a retreat with just 100 people, no phones and loads of creative workshops on and acoustic music around the fire. There are classes on meditation, dance, yoga, singing, theatre, art, music and many, many more things to experience and learn. Learn more about the Road Junky Festival of Creativity!